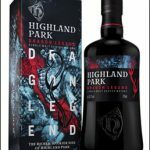 Highland Park Releases Dragon Legend – Whisky Critic - Whisky Reviews & Articles - Style. Attitude. Whisky. 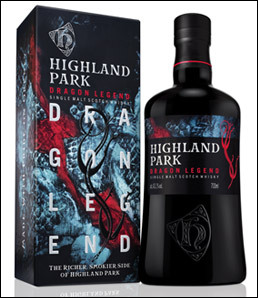 Highland Park has released their latest single malt whisky which they call Dragon Legend. Highland Park Dragon Legend has been aged in both American and European seasoned sherry casks and uses a higher percentage of malt dried from their local Orkney woodless peat and has been bottled at 43.1% alcohol by volume. It is said to contain notes of smoke, spice and vanilla. Highland Park Dragon Legend will be available immediately in the UK and in European markets in early 2018 for $55 per bottle.